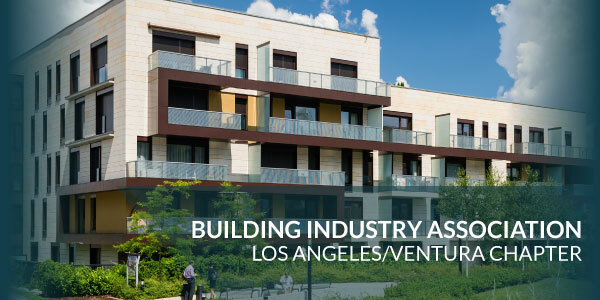 With more than 90 years of service to the building industry, the Building Industry Association Los Angeles -Ventura Chapter (BIA-LAV) is the voice of building and development in Los Angeles and Ventura counties, as well as a job creator, economic engine, industry resource, and supporter of housing for all. For more event information click here. 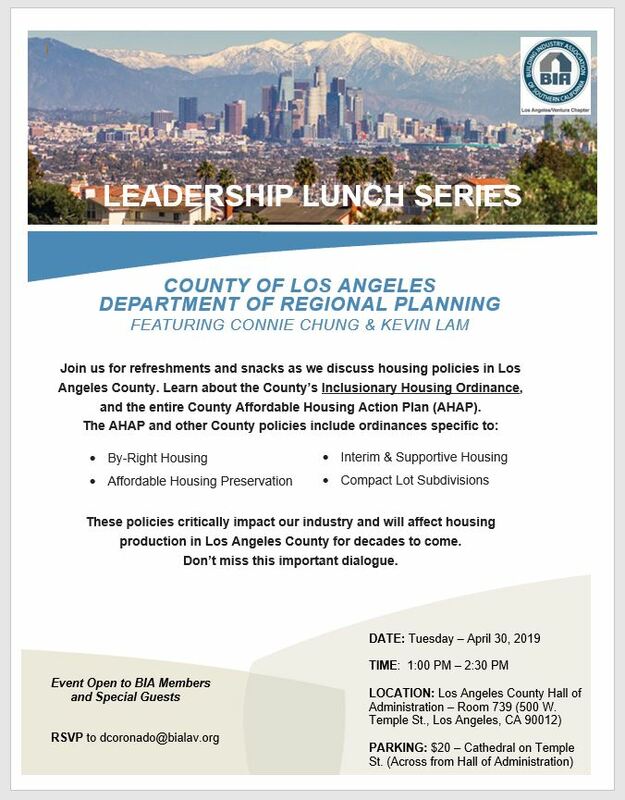 Or contact Director of Events, Jennifer Minzey at jminzey@bialav.org or 213.797.5964.